Family Migrants -Partner, Parent & Children Visas. Family migrants – Partner, Parent & Children. 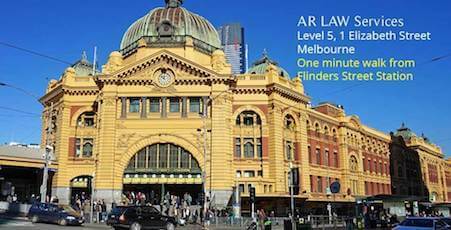 AR LAW Services: Master Migration Lawyers is expert in all partner and family visas application and appeals – both on and off shore (ie both in Australia and overseas). So if you wish to apply for a partner visa or have had a partner/spouse or other family visa refused or cancelled talk to AR LAW Services: Master Migration Lawyers. Our standard consultation booking fee is $200 for 30 Minutes. Be advised if you retain/hire AR LAW Services subsequently these funds or part of may be credited to your future account. Permanent residency is then granted if the Immigration Department is satisfied that the visa applicant is still in a genuine relationship with and eligible sponsor 2 years after the application for the temporary spouse visa is lodged. Family visas are based upon sponsorship or nomination by a close family member or fiancé living in Australia. The sponsor must be either an Australian citizen, permanent resident or eligible New Zealand citizen and would usually be 18 years of age or older. Family Stream migrants are selected on the basis of their family relationship with their sponsor or nominator in Australia; there is no test for skills or language ability as for Skilled Stream migrants. Like all migrants, Family Stream applicants are assessed on an individual basis and they MUST be assessed against Australia’s health and character requirements. 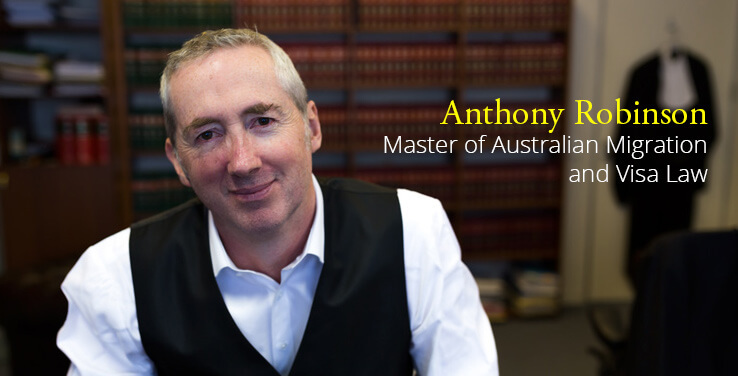 AR LAW Services: Master Migration Lawyers the solution to you family visa problems!